We have never taken the kids to a trampoline park before. Scratch that. I took them once, but we only got as far as the front doors when they turned us away because they were full for the day. Anyways, Phi and Louie had never been to a place like this. Mostly because they have never asked to go. 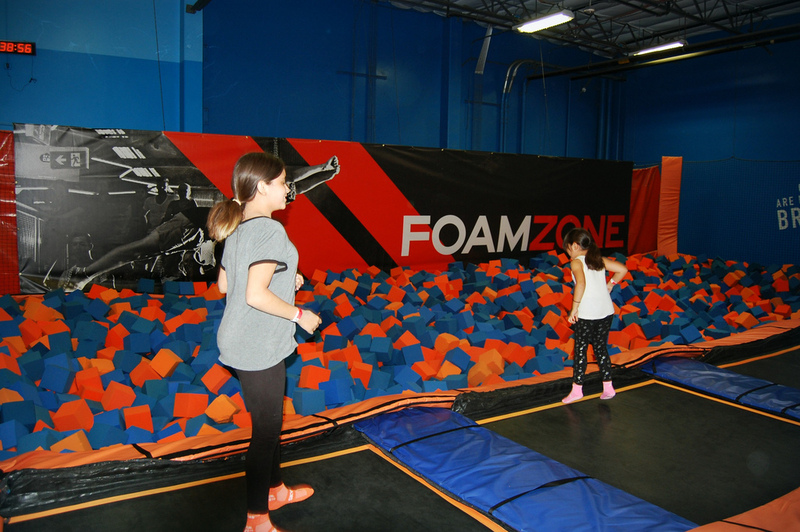 Last month the girls were invited to their cousins birthday party at Sky Zone! 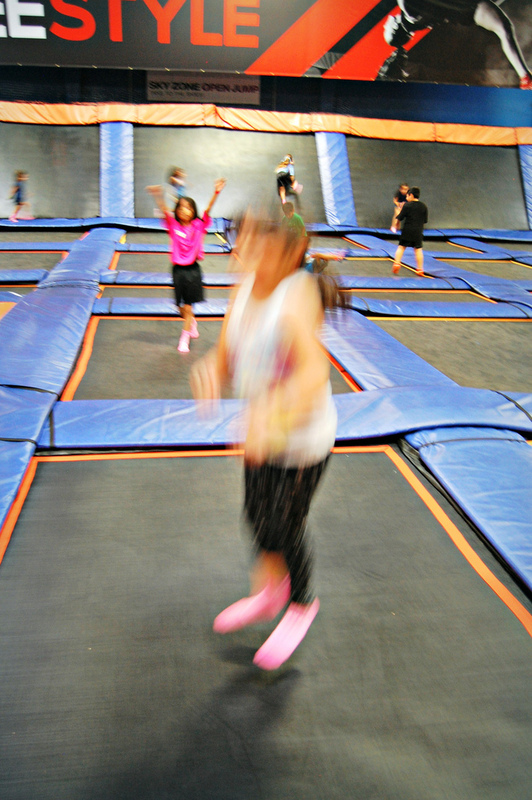 I was interested to see how my very nonathletic, anti-normal-fun-kid-stuff kids would do. These places are pretty insane. Wall climbing wall, dodge ball courts, basketball courts, a giant floor made of trampolines complete with trampoline walls! 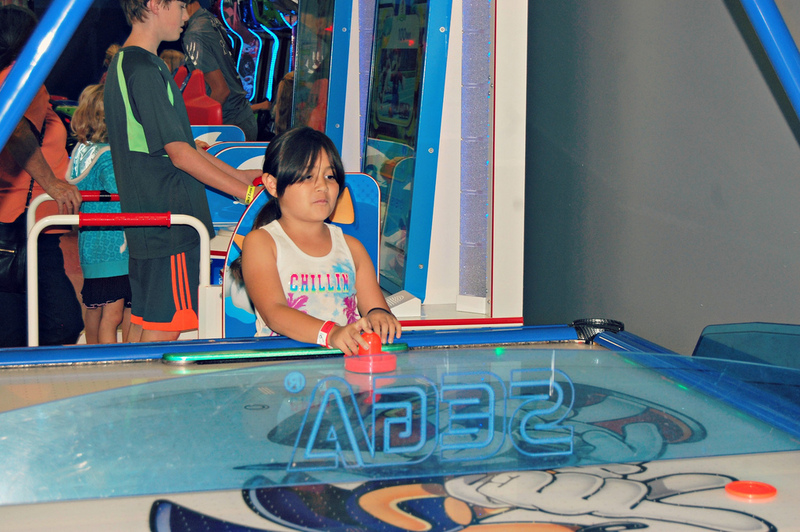 It took them some time and a few laps around the place for the kids get into the groove of things. I am very happy to report that before we knew it they were diving into foam pits. So I will spare you anymore!